Welcome to the Provisioning Guide. Provisioning is an important part of the game and it will save you a lot of money once you level it up because the duration of food, drinks and exp drinks will get increased by a huge margin. I will help you to level it up as fast as possible with this Provisioning Guide. Once you have gathered all the necessary materials, it will only take about 10 minutes to get provisioning from level 1 to level 50. Now here you can see what you need to do. It is quite simple, but you need to make sure to have all the necessary materials and recipes. You can see in the list below, what kind of recipes you should look out for, once you find a recipe, it will show what sort of ingredients you need to craft the food/drink. 1. Craft Level 15 Food/Drink until you reach provisioning level 20. 2. Craft Level 25 Food/Drink until you reach provisioning level 30. 3. Craft Level 35 Food/Drink until you reach provisioning level 40. 4. Craft Level 45 Food/Drink until you reach provisioning level 50. 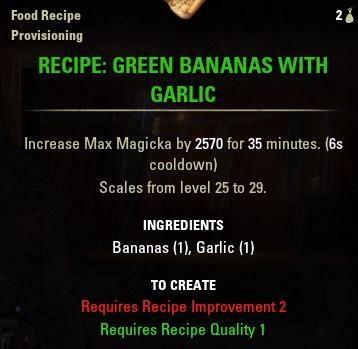 Unfortunately, those recipes cannot be found for sale at NPCs in taverns, you will need to buy them in Guild Stores or farm them. They are not expensive though. These recipes require two ingredients each. Here you can find a list of drinks/food that you can buy to successfully level up your provisioning level. 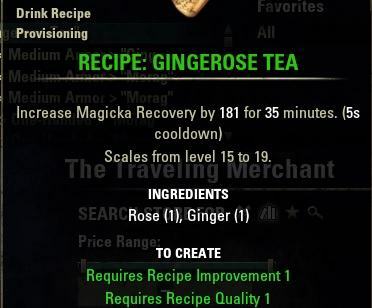 The guild stores are usually full with those recipes, they are very cheap and should be easy to find, once you get the hang of it. 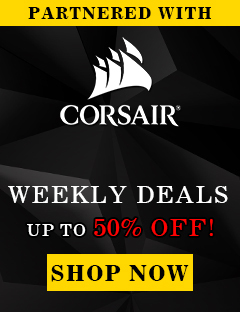 On PC you can use addons like “Awesome Guildstore” to find recipes faster. Green, blue and purple give the same Inspiration experience. Make sure to use green Recipes only because they require a lot less ingredients. You do not need all of those Recipes, one for each rank is enough to get you to the next rank. 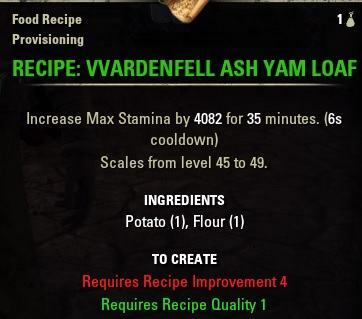 Here you can find some of the Recipes the Provisioning Guide recommended, you can see a lv 15, 25, 35 and 45 Recipe. This Provisioning Guide recommends a few things. You will most likely level up more characters in the future, so it does not matter when you have too much ingredients or recipes, store them in the bank or on a character so they are ready to use when you create a new character. If you have ESO+ Membership all ingredients will get stored in the crafting bag anyway, so they do not take up any space. 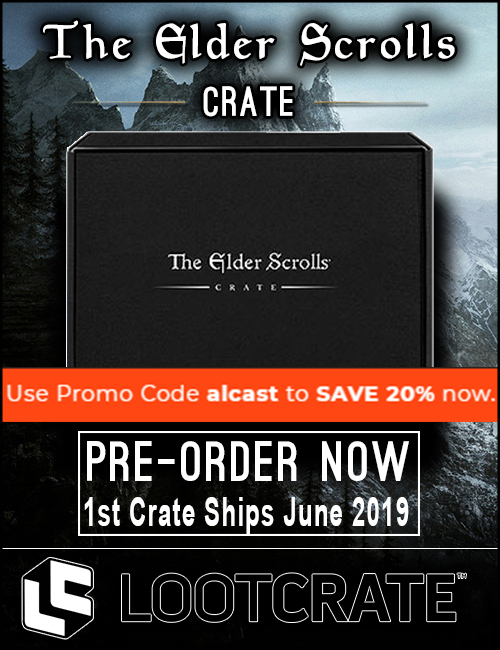 Later you can start doing crafting writs, you will get increased quality writs when you have all your crafting maxed out and they can also drop valuable rewards. More about writs in a separate guide about Crafting Writs. Level 1: Allows the use of Standard green Recipes. Level 2: Allows the use of Difficult (blue) Recipes. Level 3: Allows the use of Complex (purple) Recipes. Level 1: Allows the making of up to level 19 Recipes. Level 2: Allows the making of up to level 29 Recipes. Level 3: Allows the making of up to level 39 Recipes. Level 4: Allows the making of up to level 49 Recipes. Level 5: Allows the making of up to Champion 50 Recipes. Level 6: Allows the making of up to Champion 150 Recipes. Level 1: Adds 5 minutes to the duration of any eaten food. Level 2: Adds 10 minutes to the duration of any eaten food. Level 3: Adds 20 minutes to the duration of any eaten food. Level 1: Adds 5 minutes to the duration of any consumed drink. Level 2: Adds 10 minutes to the duration of any consumed drink. Level 3: Adds 20 minutes to the duration of any consumed drink..
Level 1: Creates 1 extra serving for each food recipe made. Level 2: Creates 2 extra serving for each food recipe made. 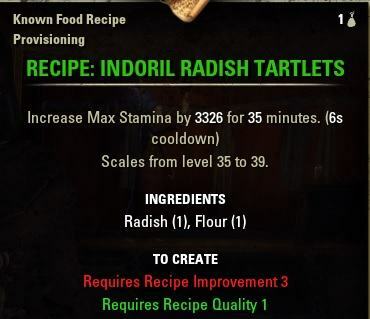 Level 3: Creates 3 extra serving for each food recipe made. Level 1: Creates 1 extra serving for each drink recipe made. Level 2: Creates 2 extra serving for each drink recipe made. Level 3: Creates 3 extra serving for each drink recipe made. Level 1: When you go offline, a hireling will find Food or Drink ingredients for you. Your hireling can be used every 24 hours. Level 2: When you go offline, a hireling will find Food or Drink ingredients for you. Your hireling has a higher chance of returning Spices or Flavorings. Your hireling can be used every 24 hours. Level 3: A new delivery from your hireling can be claimed the next time you login or change zones, provided it has been no less than 12 hours since the last bundle.